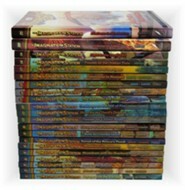 Over 900,000 copies sold in the series! 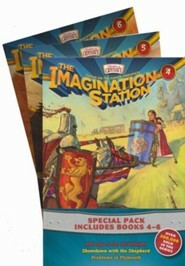 When kids step into the Imagination Station, they experience an unforgettable journey filled with action-packed adventure and excitement. 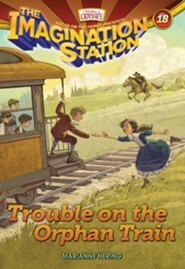 Each book whisks readers away on the adventure with cousins Patrick and Beth to embark on a new journey around the world and back in time. 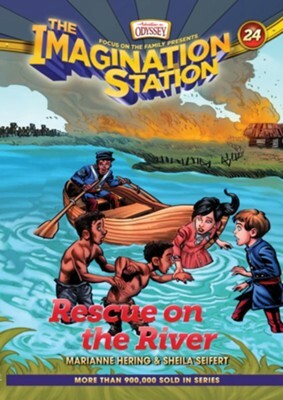 In Rescue on the River, the third book in a three-part story arc focusing on Civil War America, cousins Patrick and Beth attend Abraham Lincolns inauguration and discover that their friends brother Kitch is a slave in South Carolina. 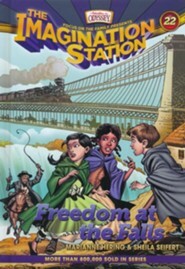 The cousins search for Kitch as they travel down the Combahee River with Harriet Tubman. 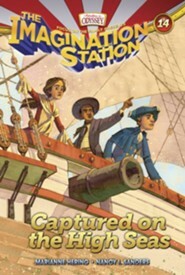 They help with the secret mission of the Second South Carolina Volunteers, an African American unit. 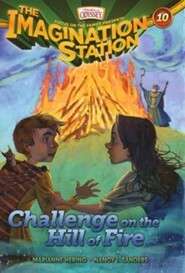 Will they be able to find and rescue Kitch? 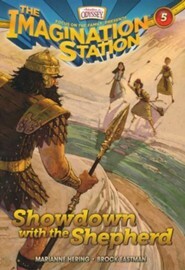 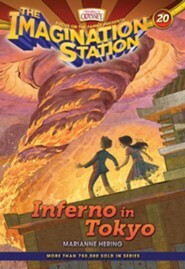 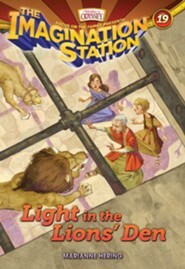 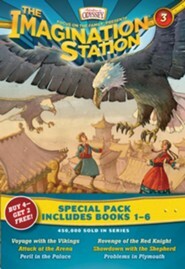 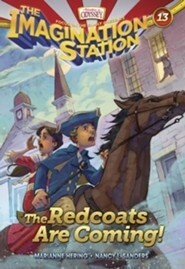 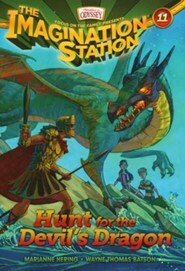 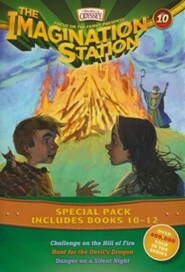 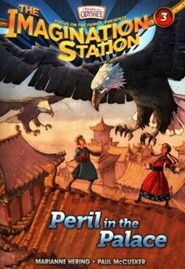 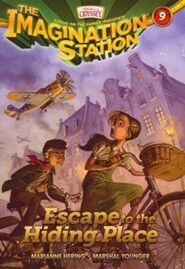 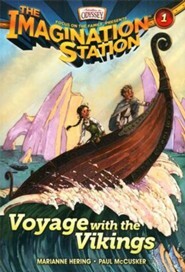 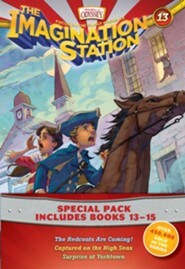 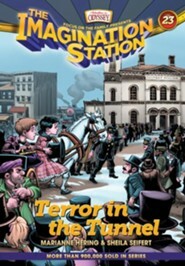 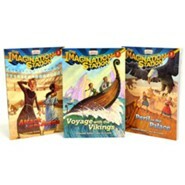 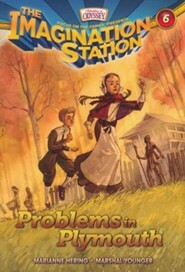 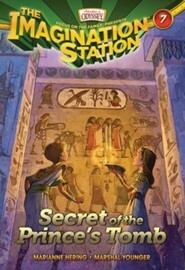 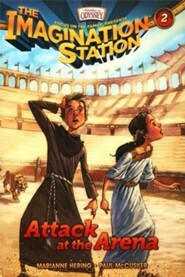 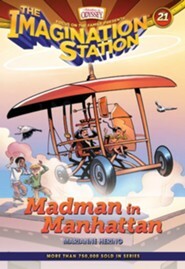 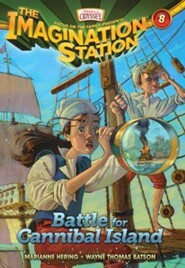 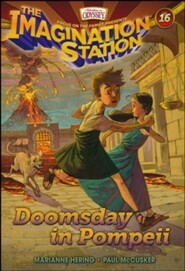 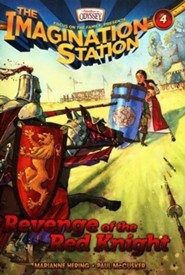 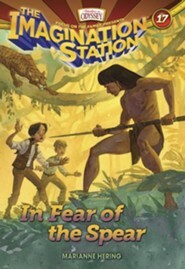 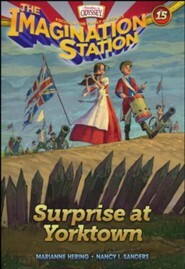 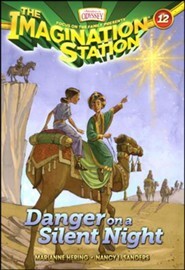 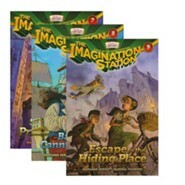 I'm the author/artist and I want to review Adventures in Odyssey Imagination Station: Rescue on the River #24.